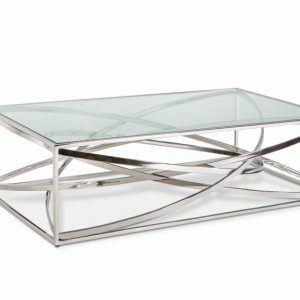 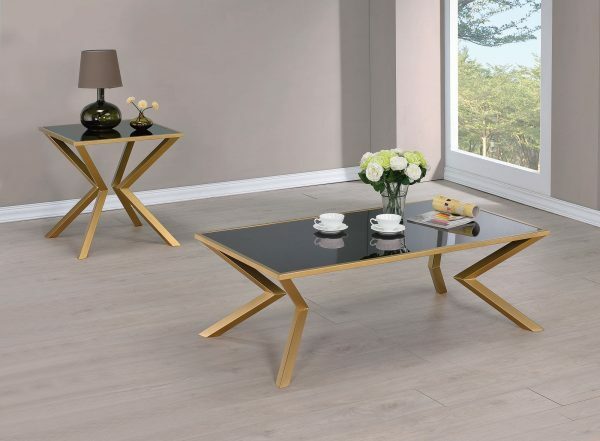 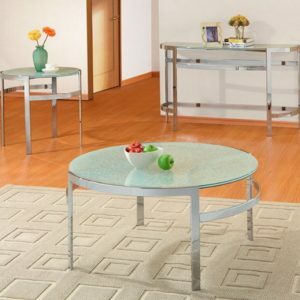 Accent any home with the modern design and stylish legs of this Coffee Table. Constructed of brass and glass, the table is sturdy yet elegant at the same time. 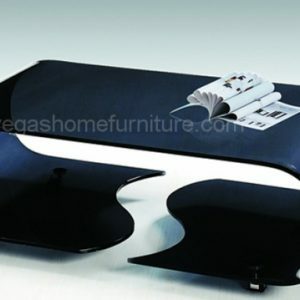 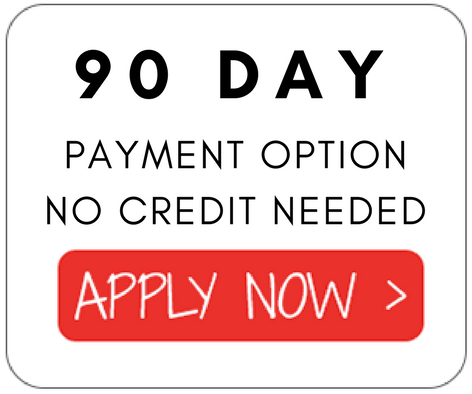 It is durable that will serve you for a long time.